Click On the above image to view a large downloadable graphic. The Score High Practical Sporter Rifle comes standard with a Blue printed Remington 700 action, to insure the best possible performance. 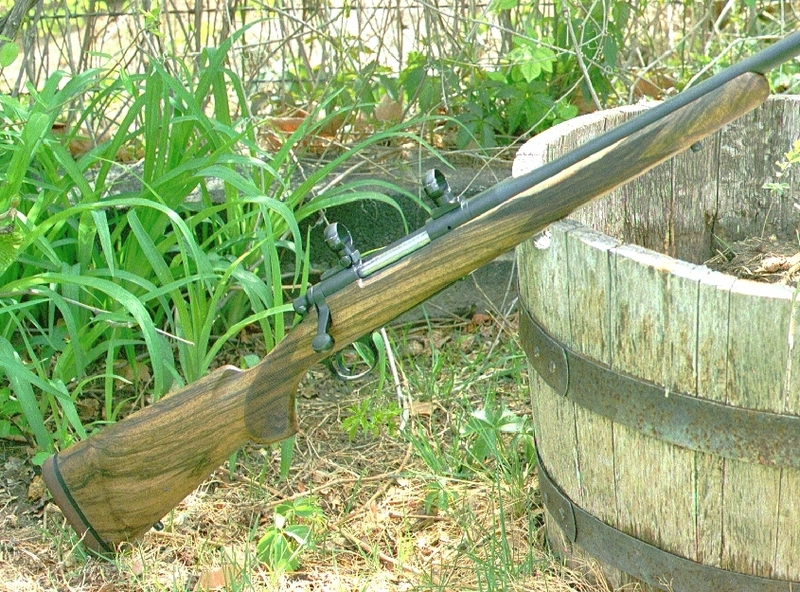 This rifle comes standard, fitted with a number 4 contour Shilen Chrome-moly Match barrel and aluminum pillar bedded, McMillan Remington Sporter Style Stock with a Pachmayer decelerator recoil pad. The metal is gray parkerized for a maintenance free non-glare finish. 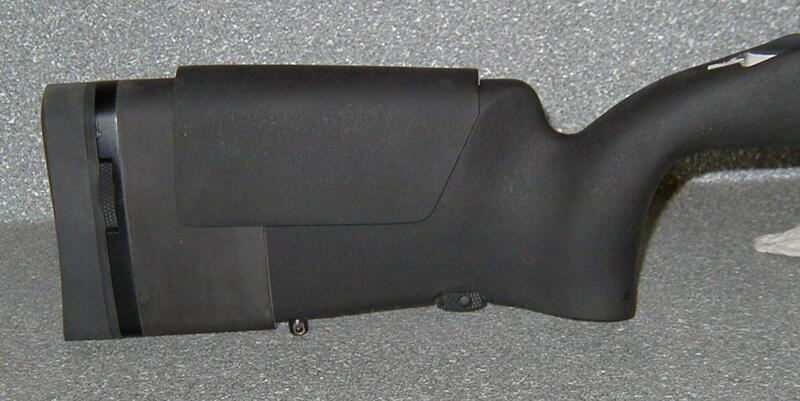 Standard package less scope $2315.00. The following options and accessories are available by adding these prices to the standard package price. The Light Weight Packer comes standard with a Blue printed Remington 700 action, to insure the best possible performance. 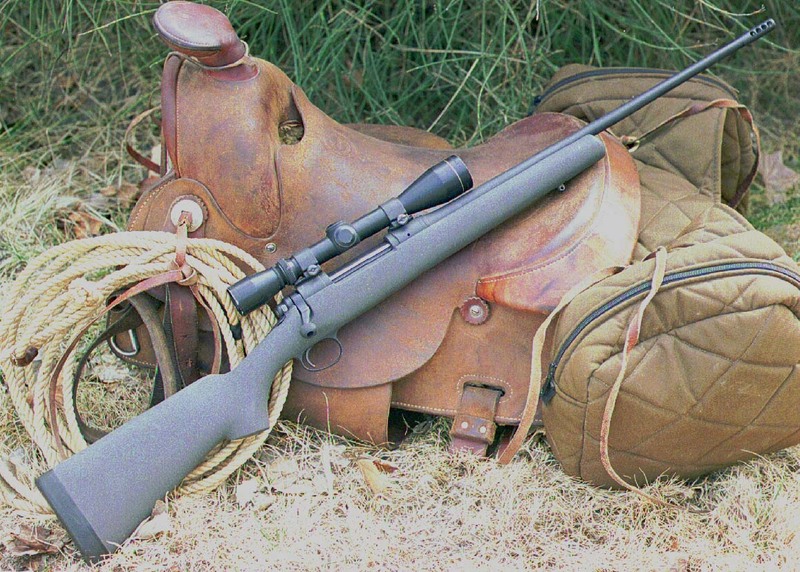 This rifle comes standard, fitted with a custom three taper feather weight style Shilen Chrome-moly Match barrel and aluminum pillar bedded, Brown Precision Classic Style fiberglass stock fitted with a Pachmayer decelerator recoil pad. The receiver has been turned down and the bolt fluted to remove as much weight as possible. The metal is gray parkerized for a maintenance free non-glare finish. Standard package less scope $2834.00 The following options and accessories are available by adding these prices to the standard package price. 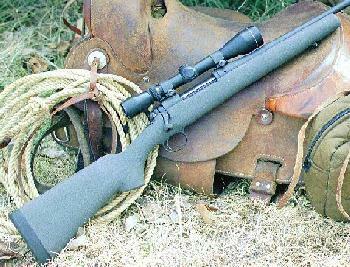 The Score High Police Sniper Rifle comes standard with a Blue printed Remington 700 action, to insure the best possible performance. It comes fitted with a #7 contour Shilen Chrome-moly Match Barrel and H-S Precision PST03F Tactical Stock with fixed length of pull and fixed non-adjustable comb (above Picture is with H-S PST03C with with adjustable length of pull and adjustable comb). The metal is gray parkerized for a maintenance free non-glare finish. Standard package less scope $1970.00 The following options and accessories are available by adding these prices to the standard package price. 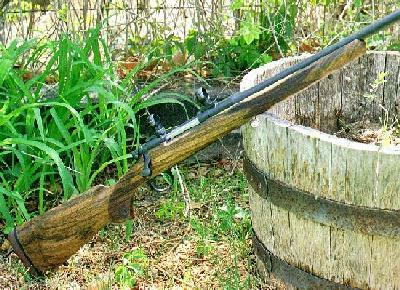 The Heavy Varmint Rifle comes standard with a Blue printed Remington 700 action, to insure the best possible performance. It comes fitted with a #7 contour Shilen Chrome-moly Match Barrel and aluminum pillar bedded, McMillan Remington Varmint Style Stock. The metal is gray parkerized for a maintenance free non-glare finish. Standard package less scope $2315.00 The following options and accessories are available by adding these prices to the standard package price.